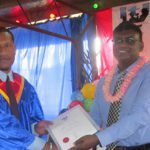 ITI Kavieng Campus is located at Ligga, near the beautiful Bluminsky Highway of New Ireland Province with an environment which is suitable and conducive to experience the quality education. 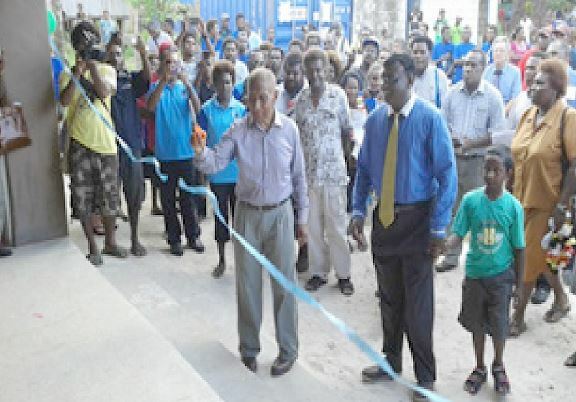 International Training Institute – Kavieng Campus was opened by Hon. Sir Julius Chan, Governor for New Ireland Province along with the Managing Director of ITI, Mr. Kumaran Sentheyval, on the 12th of April 2016. We are here to ensure people of New Ireland Province progress and achieve their future ambitions!! Now, we have got 400 students with different levels qualifications and from different part of the Island pursuing their studies in two streams; Certificate in Computing and Certificate in Accounting. 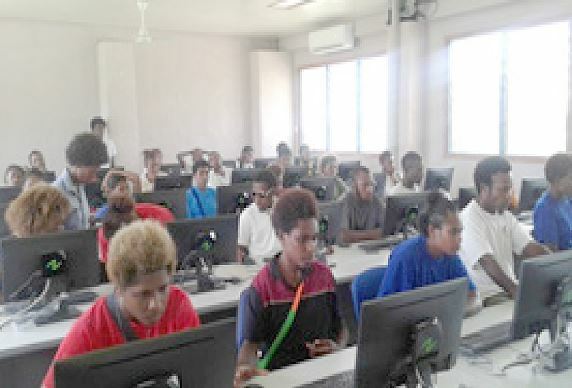 Kavieng Campus offer fully pledge computer lab facilities for each student to do their studies and hands on training. Our campus consists of four classrooms including a library with over 100 books and a room for lectures. 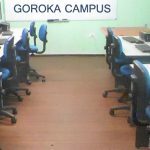 for all” Kavieng campus ensured it by taking in equal number of Male and Female students among 400 students for both courses. 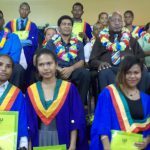 Kavieng Campus appointed local staff to lecture, administration and marketing activities; gender equality assured and upheld at all times when appointing them. Our next intake will be on August, this time we are looking at starting night classes for the working class of different organizations/companies and also for corporate training’s. There is a saying about New Ireland Province, “New Ireland bilas peles! !” (New Ireland Beautiful Place) International Training Institute is here to add more for it!! !